The past week I forced myself to chill, and observe everything around me. I spent most of my time preparing for my current class, and the events that were going on at the work place. On Friday I had the chance to pour into a few of our seniors that will be graduating from high school in less than two weeks. Their minds have changed about life after high school, and at times I can relate. We don’t want to admit it but we can be terrified of the next phase of our lives. 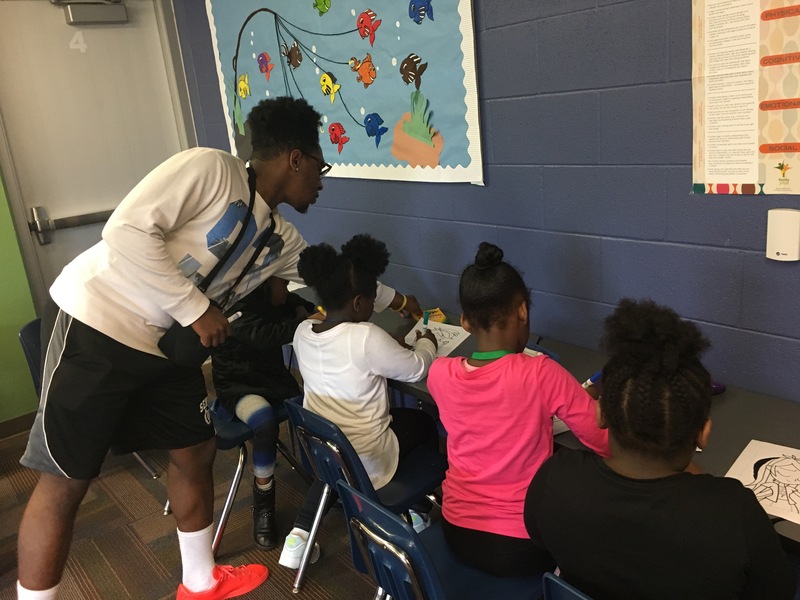 The seniors ventured from the Boys and Girls Club Teen Center to spend the evening with the 6-8 year olds at the Youth Campus. 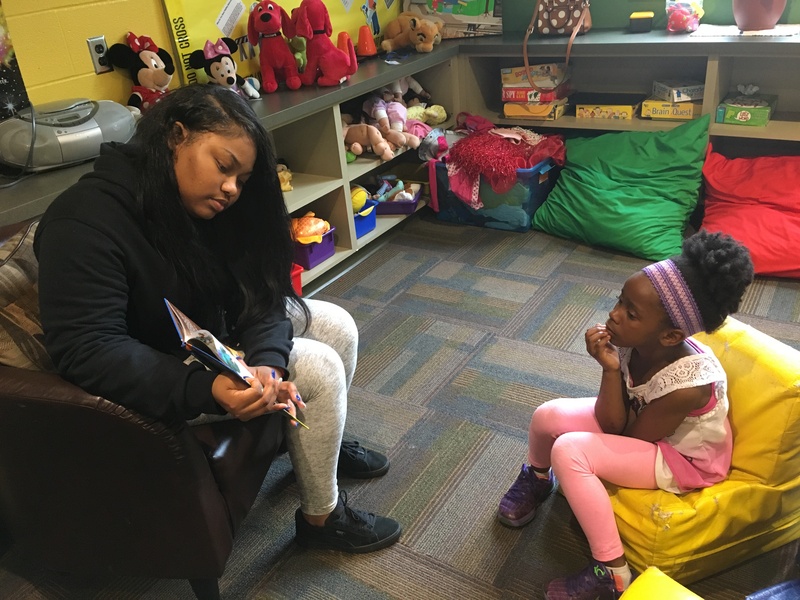 They played board games, read books, colored, and I was able to sit back and observe the magic happen. I listened to the conversations that the seniors had amongst themselves saying, “we were once their size.” I chuckled to myself and said we all have a starting point, and a place to end. As the teens will transition on to life after high school, and conclude our season together they have taught me a few things. The feeling of letting some things ride, the power of giving back, and the knowledge that comes with observation. I’m going to miss my 2k17, but I’m believing that they will all soar to the next level.